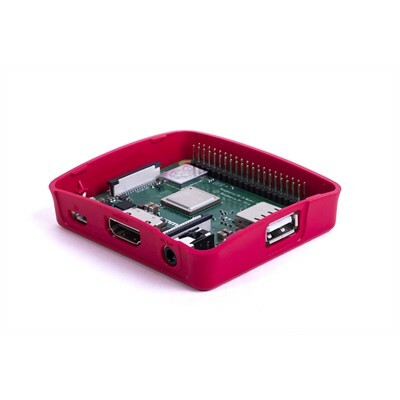 The official case for the Raspberry Pi 3 Model A+ from the Raspberry Pi Foundation. The enclosure includes a removable lid for easy access to the camera, display and GPIO ports and enables addition of HATs. It also includes LED indicator pipes. 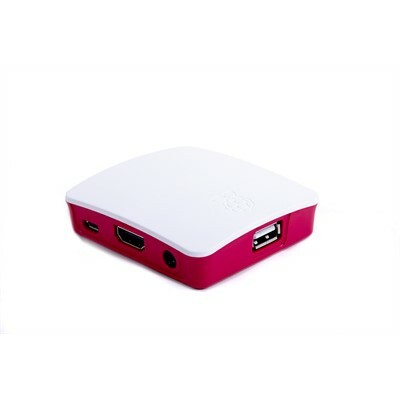 Compatible with the Raspberry Pi 3 Model A+.